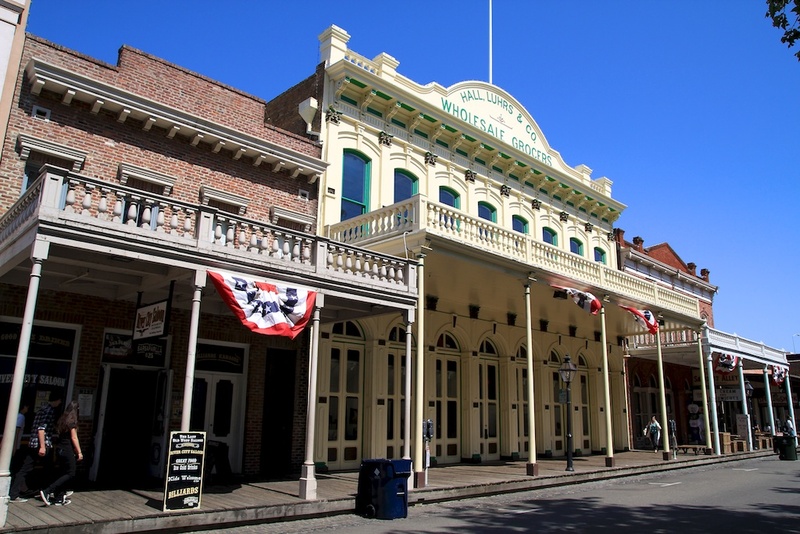 Old Town Sacramento is one of those spots that you have to visit at least once. Sure it is touristy and sometimes overpriced, but there is a lot of character in its old streets, saloons, and shops. I have been multiple times and each time I stumble on something new to explore. The shops all generally open at 10 AM and you can get here via car, train, bus or even boat, so why not go explore? 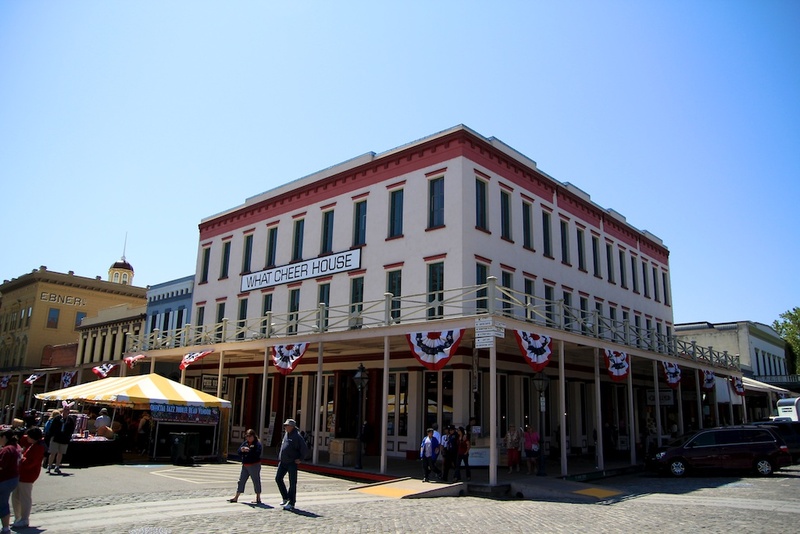 The first time I visited Old Sacramento was much different then I expected, in a good way. 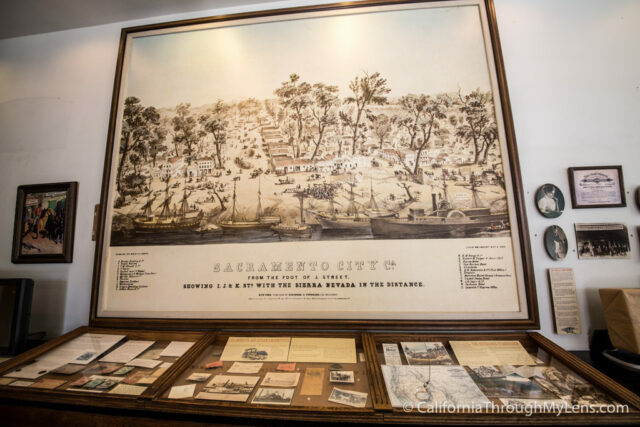 I pictured it more like the older areas of San Diego, which still generally resemble the rest of the city; however, for Old Sacramento, this was far from the case. The area itself resembled more of a cowboy town in the old west. It had a collection of saloons, shops, museums and stores all with a facade from an older era. 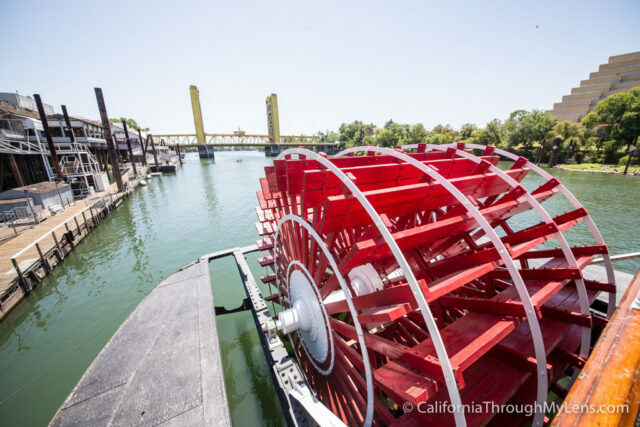 We spent the better part of a day walking around the park and exploring its many attractions, here are some of the spots I recommend you check out when exploring Old Sacramento. 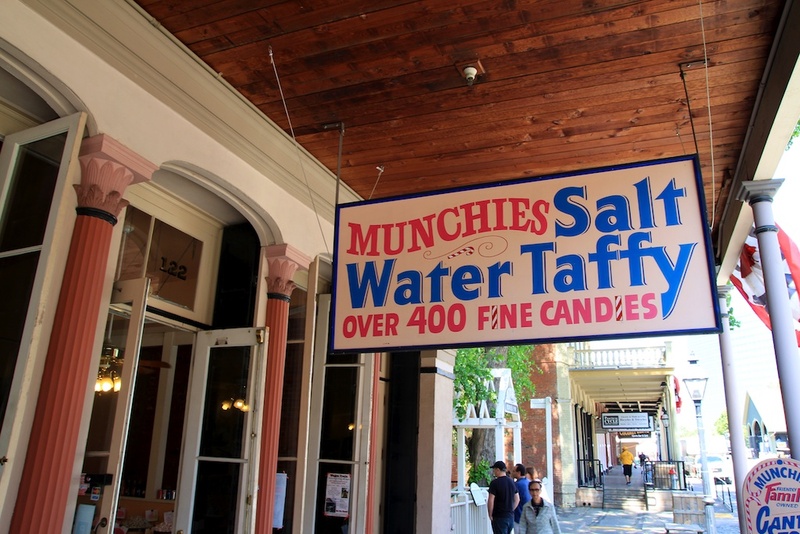 The candy shop was a great first stop on our tour of Old Town. 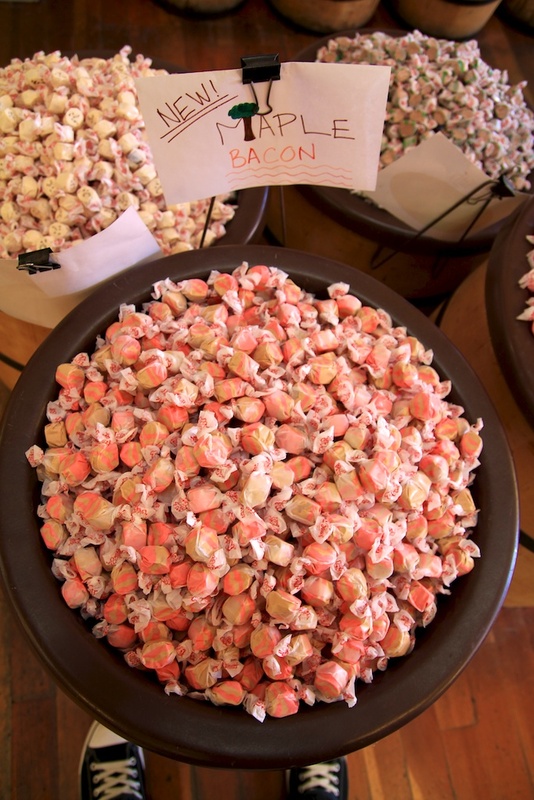 It had hundreds of flavors of taffy ranging from bacon maple (tasted like pancakes) to frosted cupcakes. All of the candy was in barrels, and you could try a sample if you were kind to the lady working there. They also have other types of candies like rock candy and suckers. I dropped five bucks on assorted taffy and spent the car ride home eating them. 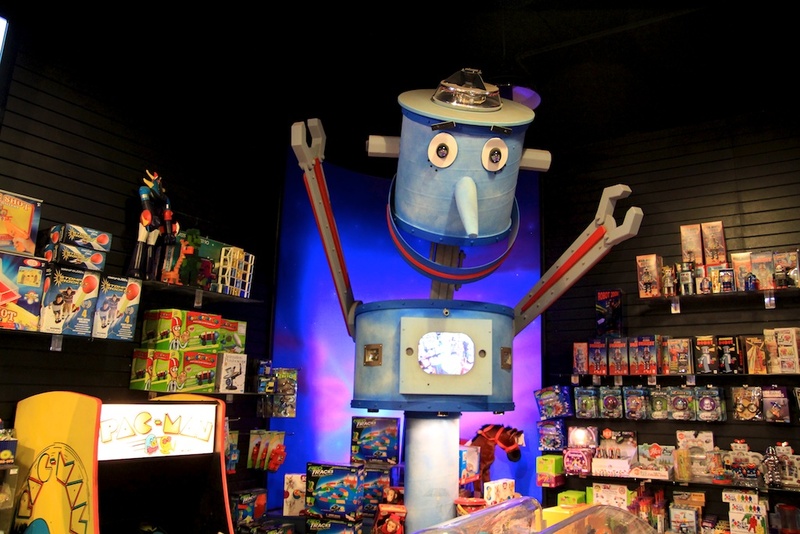 I am a kid at heart, so I am never one to shy away from a cool looking toy place. This one was even better than most with its massive, controllable train mountain in the back to its arcade Pac Man machine that you could play. There were toys both old and new at this shop, and I would love to come back and spend more time looking up and down its aisles. I was also a fan of playing with the marionettes, and there were many different items I would have loved to have picked up to have on my desk at work. 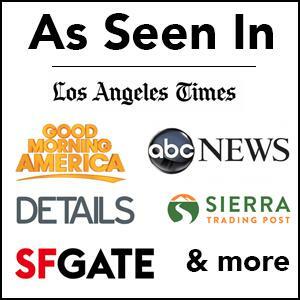 One of the best museums in all of California, I highly recommend you check it out. 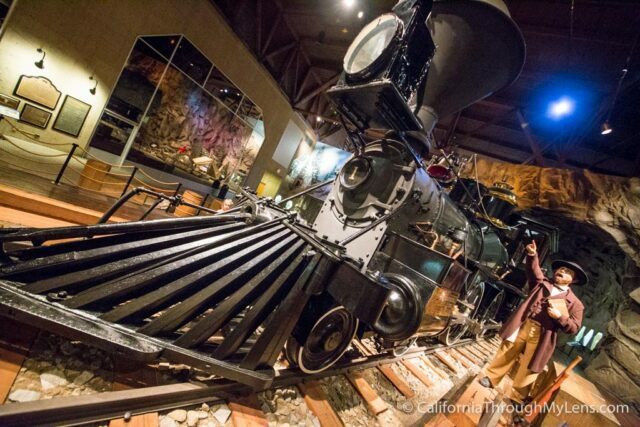 There are so many interactive exhibits that engage your senses and help you to explore the railroad history in California, you can read all about it here. 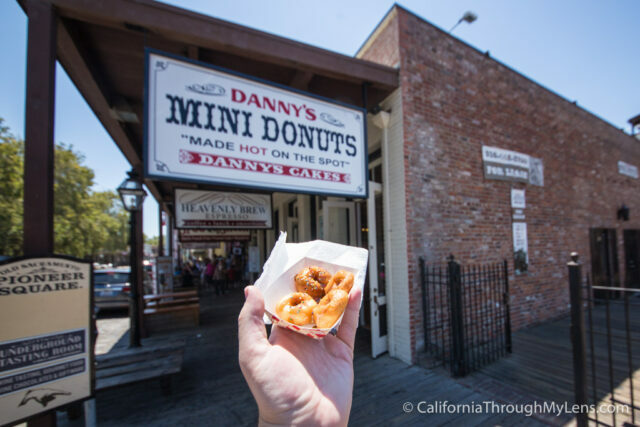 No trip to Old Town is complete without stopping in for some cinnamon and sugar donuts at Danny’s. This fun little shop has fantastic funnel cake like donuts that I always indulge in them. 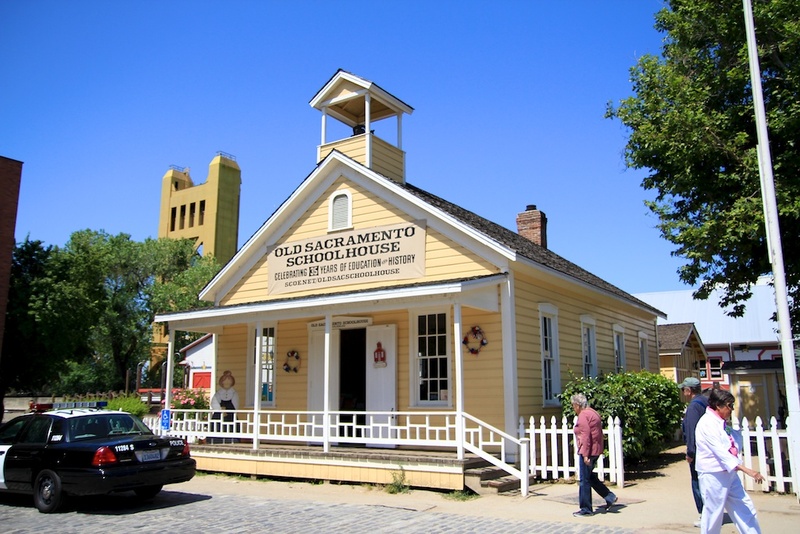 This small building that once was a bank, houses a collection of unique pieces of Sacramento history. By far the most interesting for me was the old drawn picture of what the city looked like over 100 years ago. 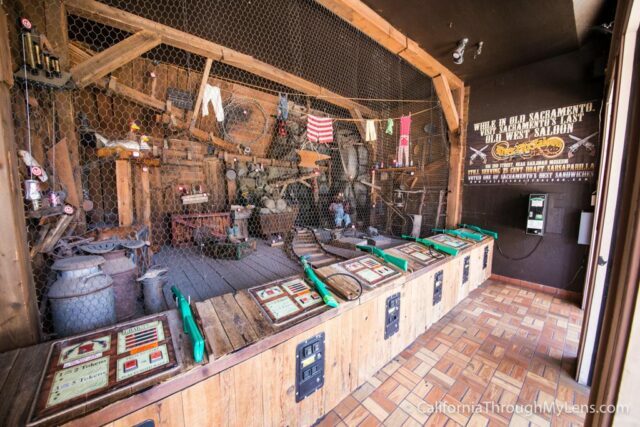 One of my favorite spots in the area is the River City Shooting Gallery. Sure it is cheesy, but I always find it fun to have a competition with friends. It costs a buck or two, and there are a bunch of interactive things you can shoot at. 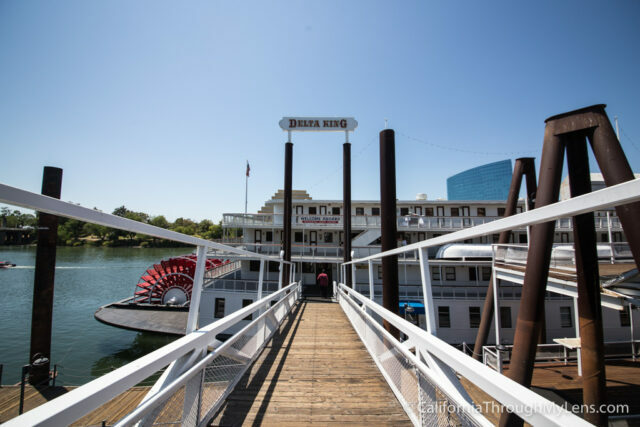 The Delta King is located at the end of Old Town Sacramento and is a restored old riverboat from 1927. It doesn’t run anymore but it is docked right there, and you can walk on it to explore or to have a meal in the nice restaurant. It is also an excellent spot from which to get a view of the Tower Bridge. 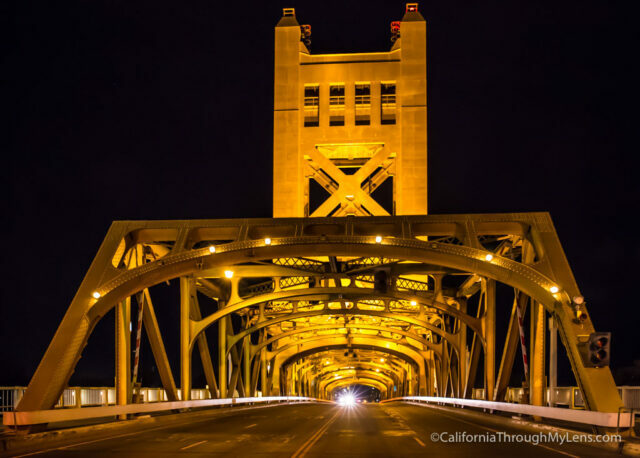 If you happen to be here after the sun goes down, it can be fun to see the Tower Bridge lit up in all its glory. This is also a great area for sunset photos of the Tower Bridge as well. This little museum is located right in the heart of old town, and it gives students the ability to see what school life was like at the turn of the 20th century. 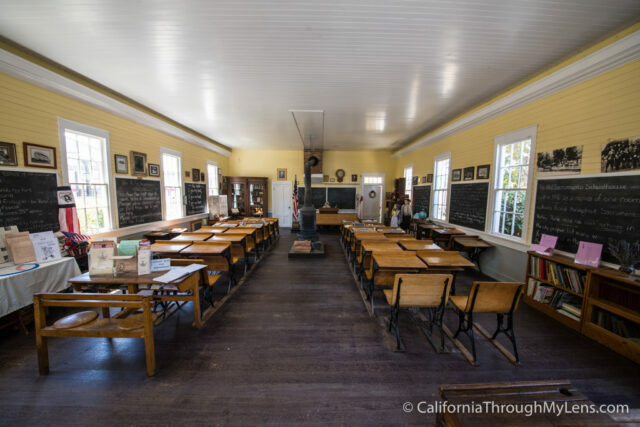 There is even a replica one room school-house that is still present and can be explored. 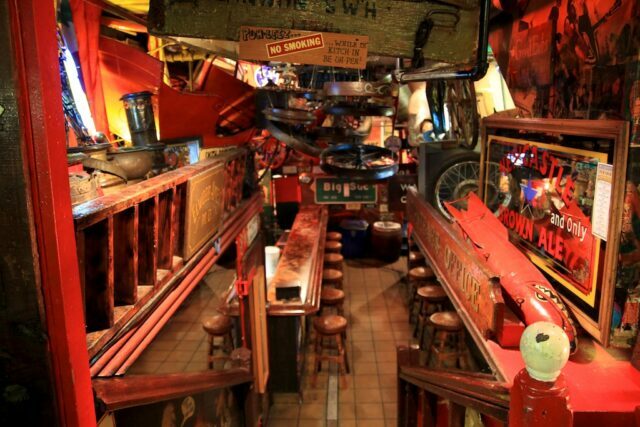 The burgers are great, and the saloon itself has five stories of eclectic art with at least two cars hanging from the ceiling and an arcade on the top story. Pictures do not do it justice; you can check out my full review here. I was surprised by this place; it’s a lot better then you would anticipate. 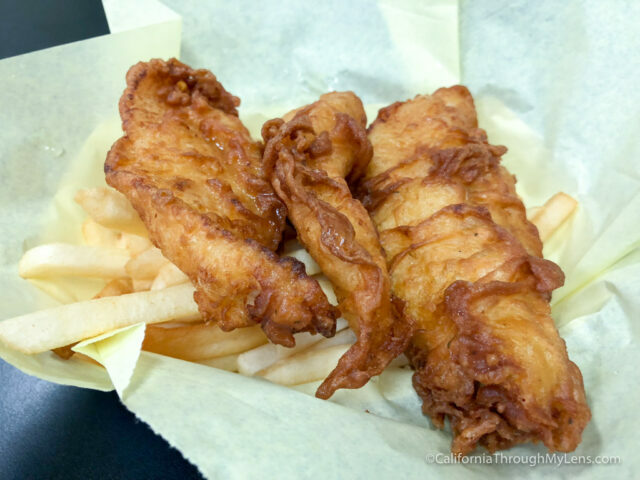 Fresh fish with a nice tangy tartar sauce and the perfect amount of crunch. I had to wait 10 minutes for them to change the oil which is a good sign as well. The fries are nothing special but overall I was pleased with this meal, and it’s an excellent spot to eat in Old Sacramento. So now you have seen my favorite spots, what are yours? Let me know in the comments what you think about this unique little town and leave recommendations for what I should see next time I visit.